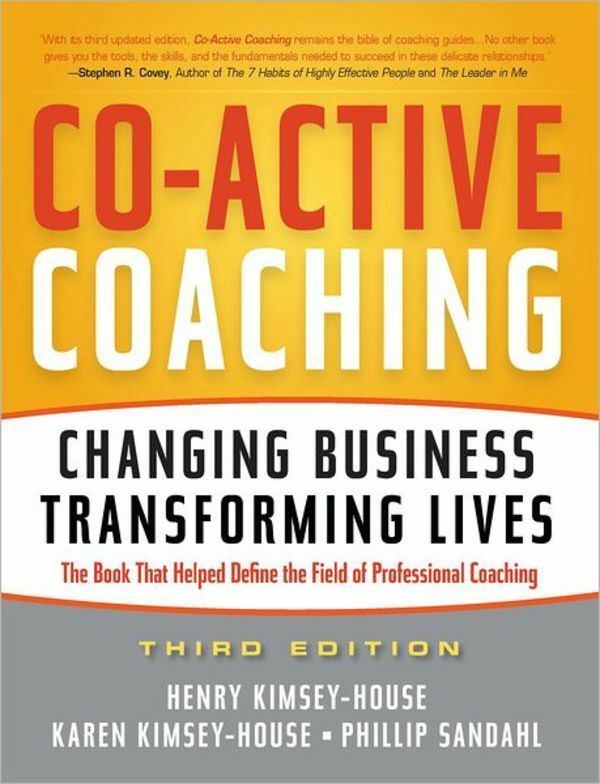 Used as the definitive resource in dozens of professional development programs, Co-Active Coaching teaches the transformative communication process that allows individuals from all levels of an organization - from students to teachers, and direct reports to managers - to build strong, collaborative relationships. 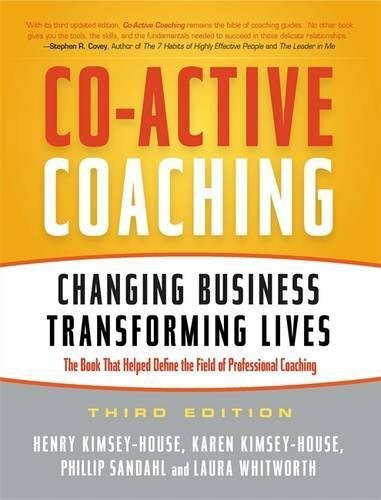 With the first edition, the authors of Co-Active Coaching earned their place at the forefront of the coaching profession. Now, this fully revised third edition of their classic work extends the use of their pioneering Co-Active model - which emphasizes a partnership between client and coach - into leadership management throughout an organization. This new edition has been updates to include fresh coaching examples, the latest in coaching terminology and an expanded, web-based 'Coach's Toolkit'.